On December 10, 2015, I hosted an episode of Complexity Talk Radio – Complexity Live titled Refusing to Settle: Setting High Standards and Expectations. 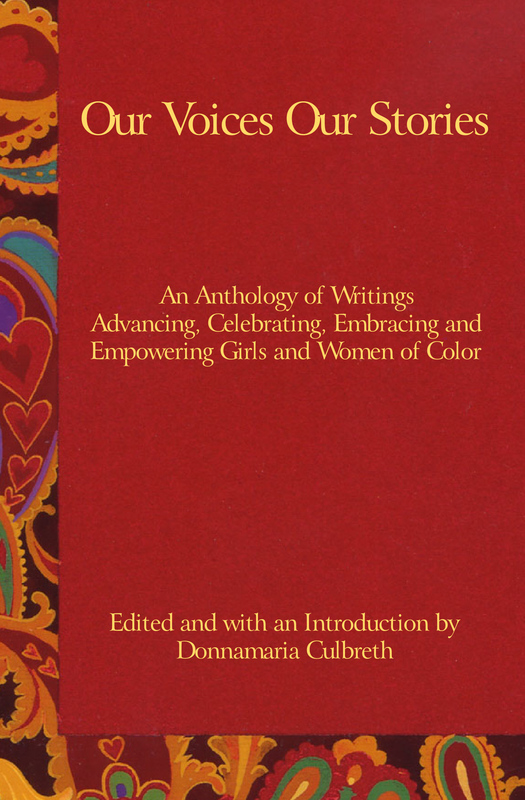 The episode was part of the Celebrating, Embracing and Empowering Girls and Women of Color Talk Radio Series (in celebration of the launch of the National Girls and Women of Color Council, Inc.). Ms. Sonia Renee Brown and I discussed the importance of refusing to settle, setting high standards and high expectations along three dimensions: personal, professional and social and their relativity to psychological, emotional, physical, and social well-being and growth. During the show I decided to write this post with a focus on great accomplishments in 2016. Listen to the episode: Refusing to Settle. Was 2015 a good year for you personally, professionally and socially? Did you achieve your goals? Is your job or career fulfilling? Are the people in your inner circle enhancing your journey? Carefully examine events that occurred in your life in 2015 and if you did not accomplish your goals, ask yourself why. Did you allow negative people to infiltrate your inner circle and bring negativity into your life? Did you lower your standards and expectations? Did you settle? Is your job so unsatisfying that it drained your creativity and/or motivation? Did events just happen that threw you off balance? You probably answered yes to at least one of the questions, and that is okay, because now you are aware of what you need to do to get back on track and make 2016 the year of great accomplishments. 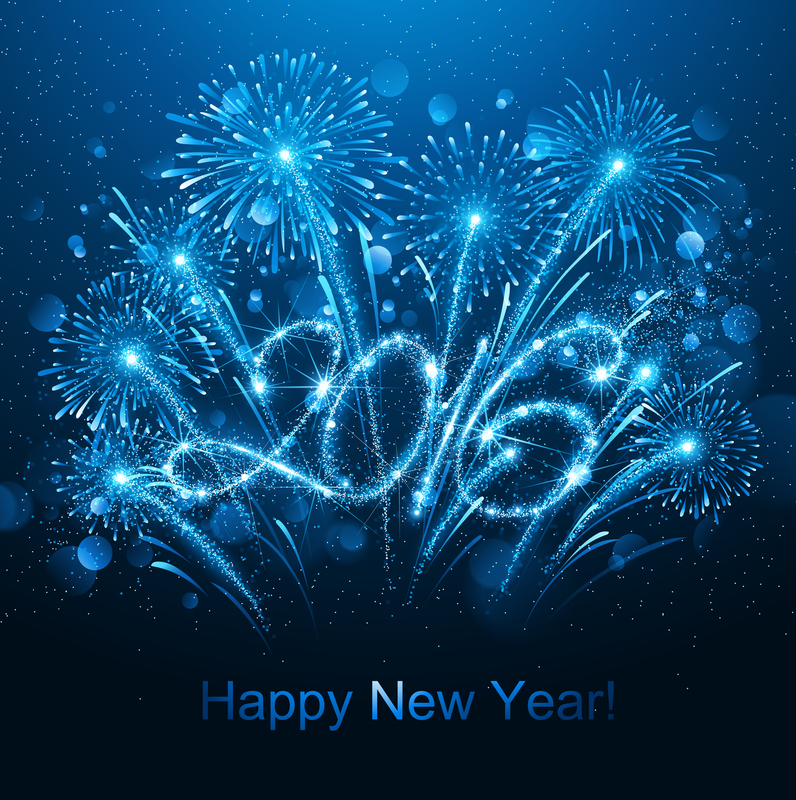 Prepare for 2016 by setting realistic short-term and long-term goals that you will accomplish in the new year. Develop plans for achieving each goal, and when you do, know that it is okay to refuse to settle, understand the importance of setting high standards and expectations for yourself, the reasons why you should never lower your standards, embrace defining yourself for yourself, and know that it is important to live with passion, through your eyes. Develop realistic personal, professional, and social goals that enhance your life and make your journey meaningful, significant, and fulfilling. This is your life so live it through your eyes. Set yourself up to win big and in style by raising the bar and setting high standards and expectations and refuse to lower them. Personal goals can include a commitment to eating healthy and exercising daily, completing a degree, changing your style, spending quality time with family and friends, preparing to buy your dream house, saving for retirement, redecorating, volunteering, mentoring, starting a non-profit, taking a stand on social issues, planning a trip, or something as simple as writing your memoirs, etc. Regardless of the goals that you decide to pursue, know that you are worthy of the best of everything and then some so do not settle for mediocre when you can have and deserve extraordinary. Focus on pursuing your dreams and turning them into reality by your standards, on your time and by your terms. Most importantly, set aside time for you. Schedule personal time – time alone to reflect, relax, rest, rebalance, and rejuvenate. You may decide to spend your personal time taking a long walk and enjoying nature, a day at the spa, being home alone, treating yourself to something spectacular, working on a hobby, writing, soul-searching, meditating, or goal setting among other meaningful activities. Regardless of how you spend your personal time, make sure that it is time dedicated for your psychological, emotional, physical, and social well-being and growth. When you are balanced, you will note how other areas of your life seem to flow in a good direction, allowing you to channel positive energy and positive thought processes. You will emerge rejuvenated, rebalanced, and refocused on accomplishing your goals. Focus on thinking positive thoughts, taking positive action, and refusing to allow any negative or toxic people or thoughts to enter your space. Your thoughts and the words that you speak can determine your destiny so focus on being in a good place psychologically, emotionally, physically and socially in 2016. Think positive thoughts in all that you do! A few weeks ago, I asked a good friend if his job was fulfilling and he responded that he had never been more miserable in his life, and his salary is in the six-figure range. I honestly understood how he felt and suggested that perhaps it was time to move on to something more fulfilling and challenging, he agreed, and shortly thereafter called to inform me that he was changing careers to pursue his dream. The point here is that life is too short to be stuck in a job or career that is making you miserable across the board. Examine your job or career and ask yourself if it is fulfilling. If your answer is yes, wonderful, however if your answer is no, perhaps the time has come for you to make a change. Career changes can be rewarding especially so if you are realistically pursuing a dream. Refuse to settle in a career or job that stagnate your growth and overall satisfaction. Challenge yourself to learn new skills and when you have developed the knowledge, skills and abilities required to enter a new career, begin preparing yourself to make the change. Consider starting your own business by exploring and researching opportunities, developing a business plan, and then moving forward. Know that through hard work, perseverance, and determination, you can be a success story. Set high standards and expectations for yourself and refuse to limit yourself or allow others to limit you. Know that one size does not fit all, you can be bigger, better and bolder, and that change can be good for your mind, body and soul. It is possible that 2016 will be your year to embark on a new or second career. Dare to be different and challenge yourself to reach for the stars! Set high standards and expectations for your social circles and refuse to settle. If you are focused on reaching higher ground in life, then seriously evaluate the people you surround yourself with and ask yourself if they are bringing too much negative energy into your inner circle. Have they grown significantly over the past five years? Are the people within your inner circle holding you back from achieving your goals? If people within your inner circle are stagnating your growth, it is time for a “come to Jesus” after which, you will probably make a decision about whether they will remain a part of your inner circle. Sometimes people do not realize that they are stagnating you and keeping you from reaching your full potential. Set high standards and expectations and surround yourself with positive people who are like-minded and focused on reaching higher ground. Life is a journey and sometimes you have to sever the ties with people in order for you to continue to grow and reach your full potential. Plain and simple, you cannot take everyone with you. Take charge of your life in 2016 and refuse to settle! In closing, set high standards and expectations for you in 2016, refuse to lower your standards, refuse to settle for mediocre because you deserve extraordinary. Think, believe, and practice positive thought processes in all that you do. Think positively about you personally, professionally and socially. At the end of each day, before you retire for the evening, think positive thoughts about your journey. Your thoughts and the words that you speak have the power to transcend your life. Regardless of the situation, believing, thinking, and speaking positively will make the difference. Believe, with every fiber of your being, that 2016 is going to be the year in which you accomplish great things. Know that the power is within! Best wishes for a Happy, Healthy, Successful, and Prosperous 2016 and remember to define yourself for yourself and keep rising to the top!